Book now - 58 weeks for the price of 51! 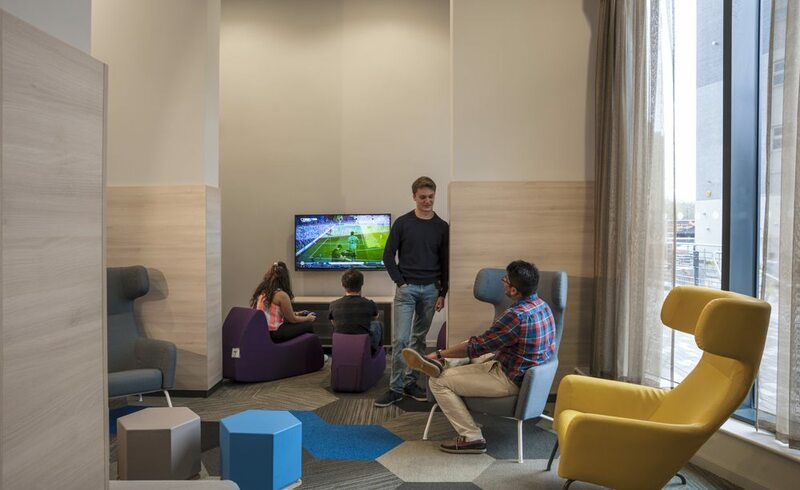 Nicknamed the Blue Tower by locals, The View offers a new concept in Newcastle student accommodation for the city’s many university and college students. 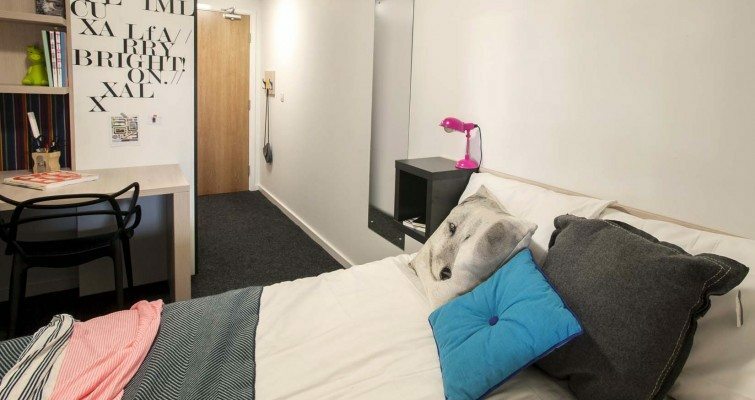 With its mix of studio apartments and shared flats, choosing The View for your student housing will provide you with top of the range furniture, your own en-suite bath or shower room and a choice of stylish social spaces to spend time with friends. A new Tesco Express is also conveniently located on the ground floor adjacent to our entrance, keeping any last minute necessities close to hand. 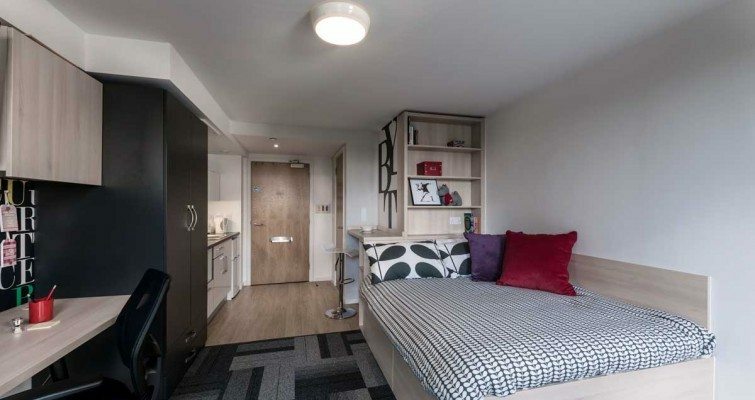 Right now our shared flats are held for Newcastle University 1st year undergraduates. 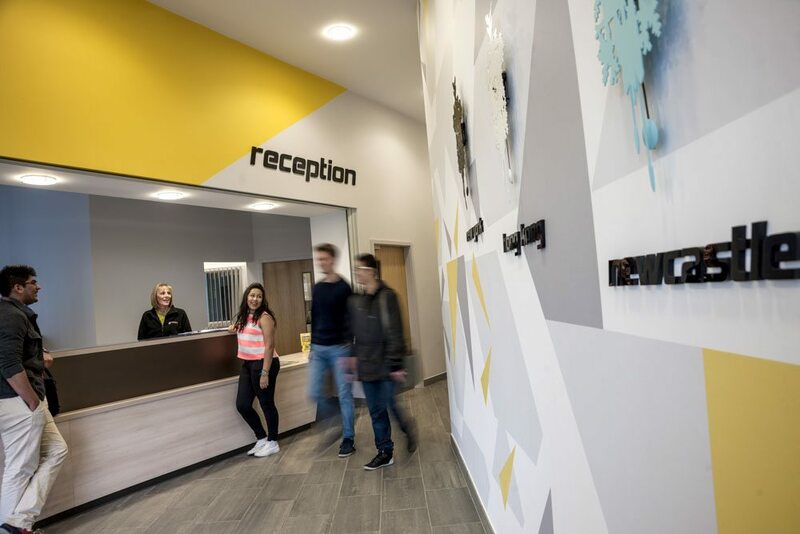 However, our studio apartments are open to anyone studying in Newcastle, will providing an excellent space for both UK and international students alike. 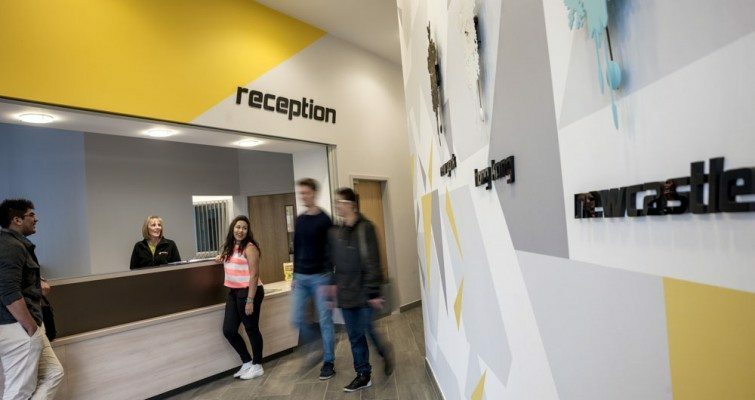 We’re right next door to the Newcastle University Business school, but to see how close other Universities are click here. Please click here for contact details for The View or follow us on Facebook. Unable to visit The View? Take our virtual tour! 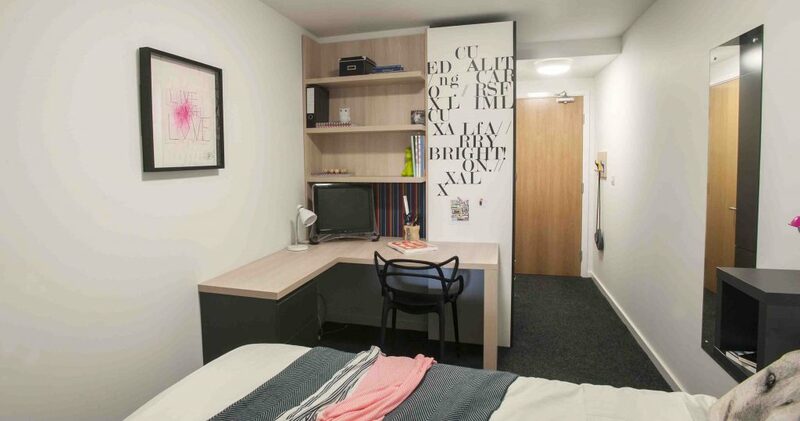 Our modern studios offer students their own fitted kitchen and en-suite bath or shower room. 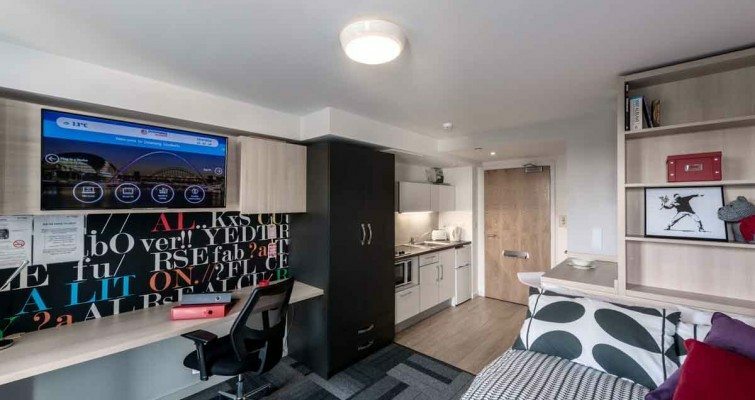 An en-suite studio apartment at The View offers modern, spacious student accommodation that has been designed with your needs in mind. A studio gives you your own personal living space and includes a fitted kitchen and private en-suite bath or shower room. 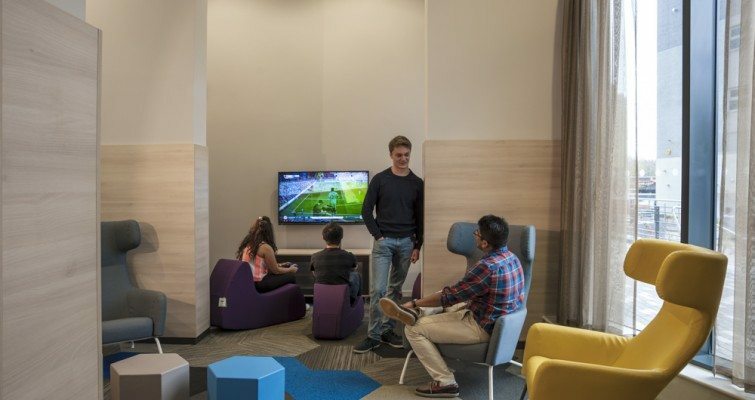 There is plenty of room to study and free wireless internet to get you online fast. You’ll also find ample storage space within the purpose designed fitted furniture. Relax on your large comfy bed or cosy armchair and watch your own Smart TV complete with Bluetooth technology. Everything you need is here, including a fridge freezer, microwave, kettle and toaster. In fact, all you’ll need to add to make the space feel like your own is your choice of towels, bedding and kitchen utensils. 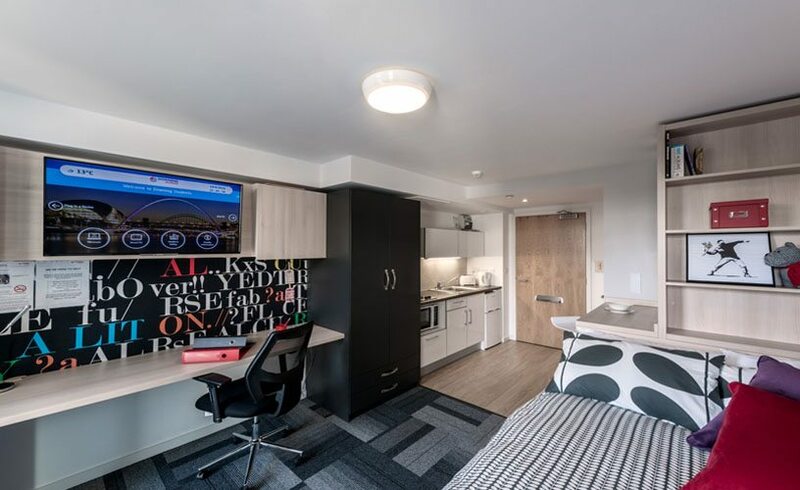 As an 18-storey tower, The View offers contemporary student apartments, including some with enviable views across Newcastle. Click here to view our payment plan. *58 week lets cover the Summer 19 and 2019/20 academic year letting period, beginning on the 20th July 2019. 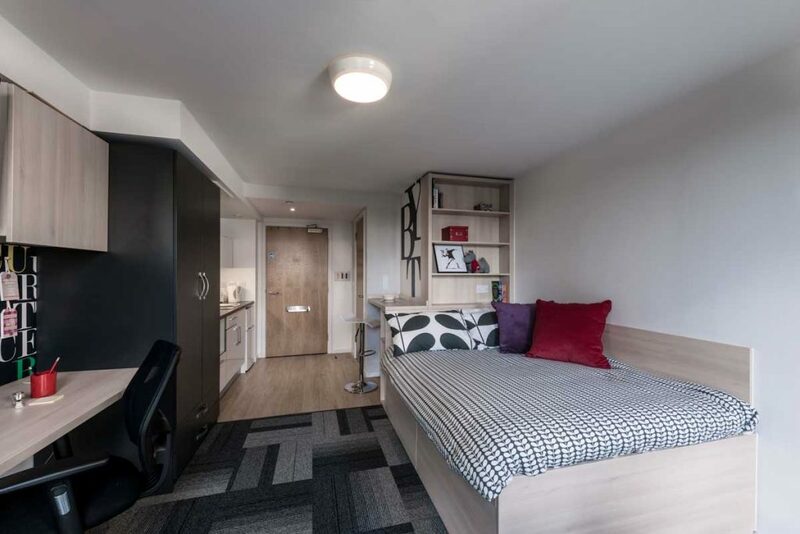 Silver Studio -The self-contained studio has everything you need within an average floor plan of 20.16m2. 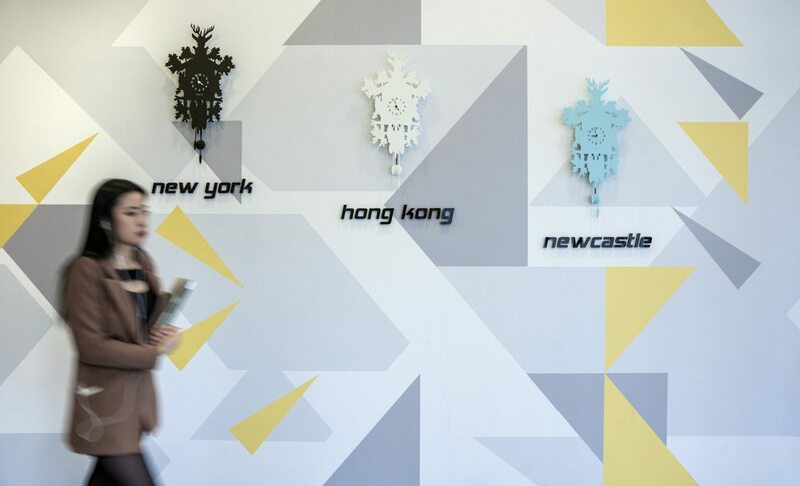 Gold Studio -The self-contained studio has everything you need within an average floor plan of 20.16m2 and fantastic views across Newcastle. Platinum Studio – Enjoy an average floor size of 25.61m2, offering ample study and living space. 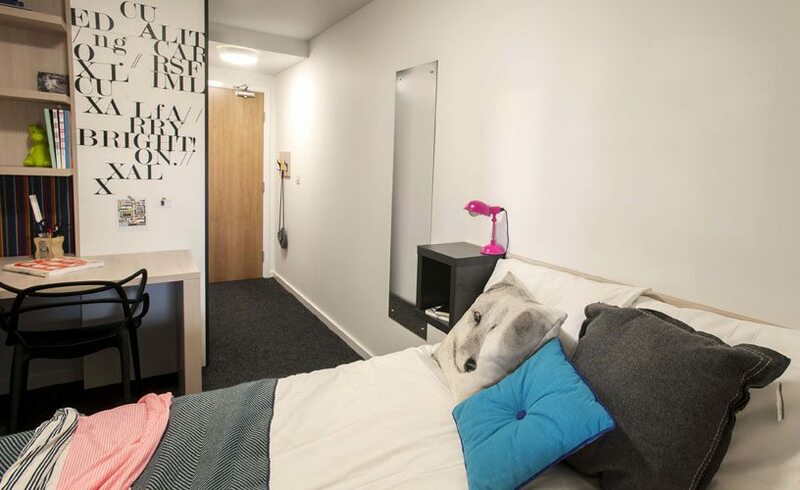 En-suite rooms in shared flats of 4 to 6 are dedicated to 1st year students at Newcastle University. Please contact the University directly to make a booking. 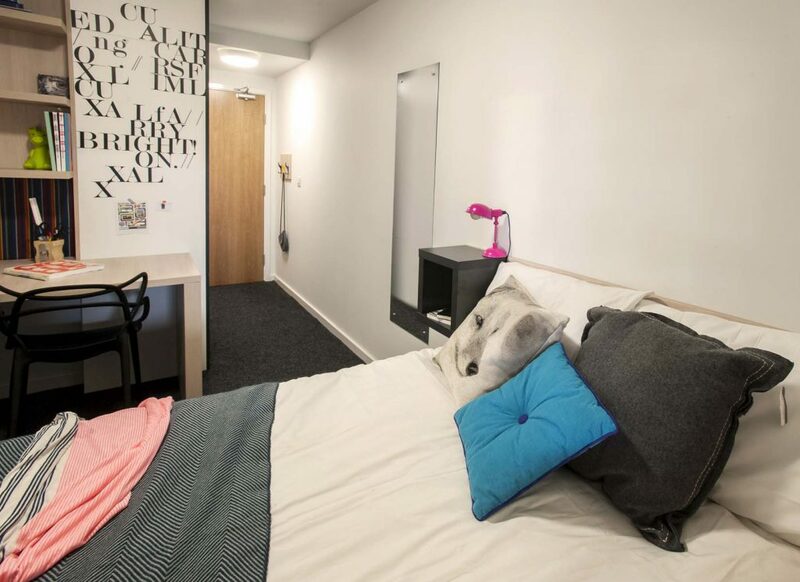 En-suite rooms in our shared flats of 4 to 6 are dedicated to 1st year students at Newcastle University. Please contact the University directly to make a booking. If you’re interested in living in a shared apartment, we have en-suite rooms available to book at Verde for 2018/19. Click here to find out more. 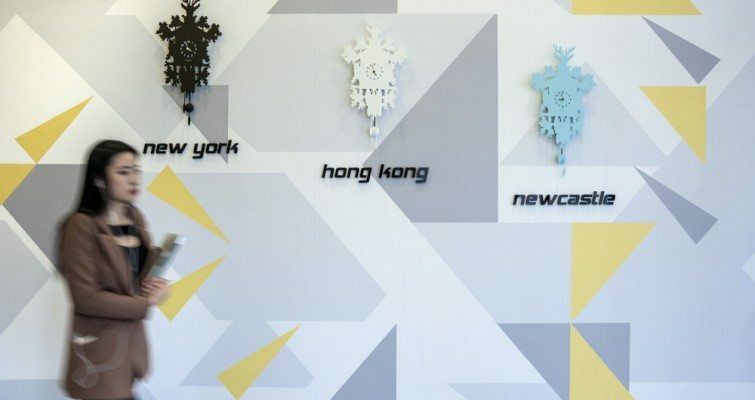 Sarah describes life as an international student living at The View. Christie describes her studio at The View. Alan tells us why The View is so convenient. Stay at The View this summer!